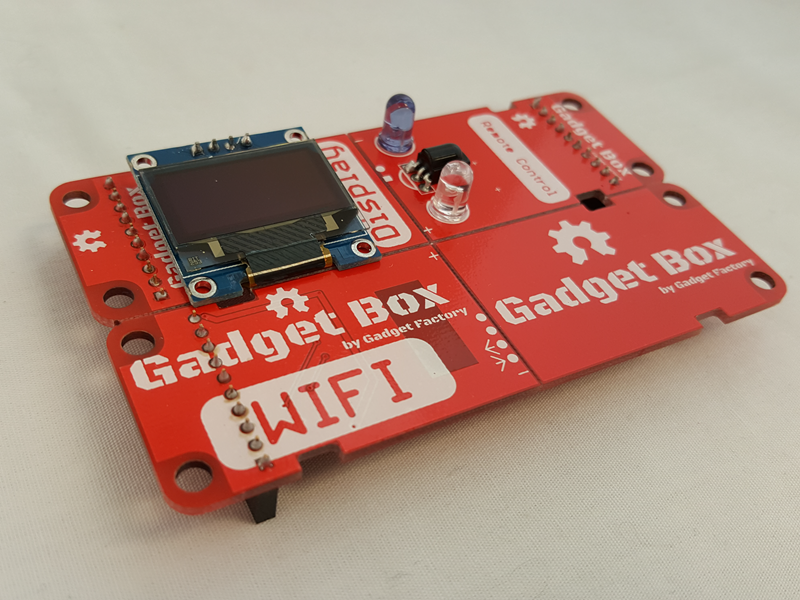 First GadgetBox test run is in the store! Hey everyone, we can use help from early adopters like our awesome forum members! We just put together an extremely limited test run of GadgetBoxes and some eCog Snap Packs so we can get some of these into the hands of our best supporters before we do a big Kickstarter campaign. (It's going to be Crowd Supply actually instead of Kickstarter this time.) If you want to get in on the ground level with this fun new Open Source Hardware project then head over to the store and pick up one of the early limited edition boards. We have the prices as low as we can get em on this early batch and we would love to hear your feedback even if you don't want an early edition board. 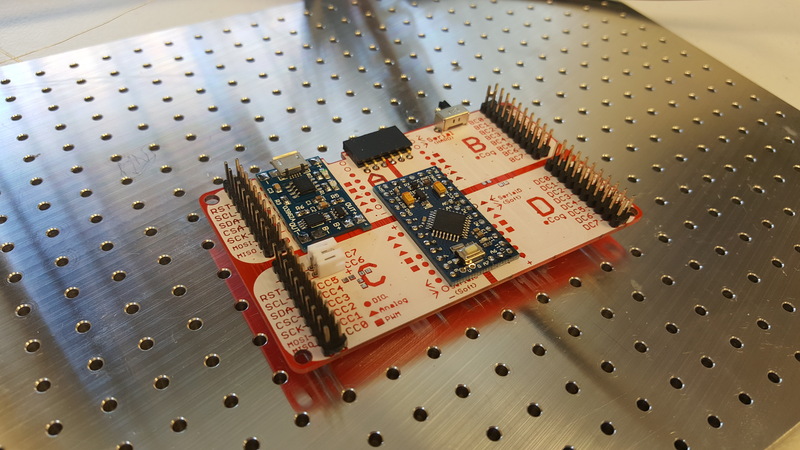 A Sensor eCog Snap Pack - You get four eCogs with this Snap Pack which let you put any of the 37-in-1 sensors onto the internet to make an IoT device. Capturing Sensor data couldn't be any easier then this! The Sensor eCog Snap Pack lets you connect any of the sensor's in the popular 37-in-1 sensor kits that are all over the Internet. Just do a search on eBay or Amazon for "37-in-1 Sensor Kit" and you will find a kit with every sensor you can imagine. You can even find the sensors in the kit individually if you need. 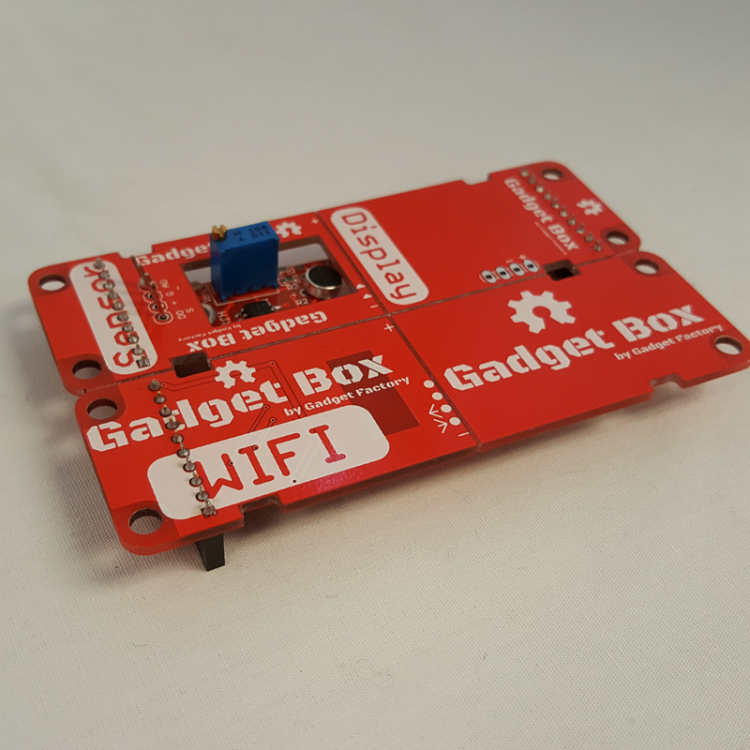 The Sensor eCog Snap Pack makes it super simple to connect one of these sensors to your GadgetBox and turn it into a full blown IoT device in an attractive enclosure. The Sensor eCog Snap Pack creates the top of the enclosure and protects all of the electronics from the world and most importantly, from the eye. 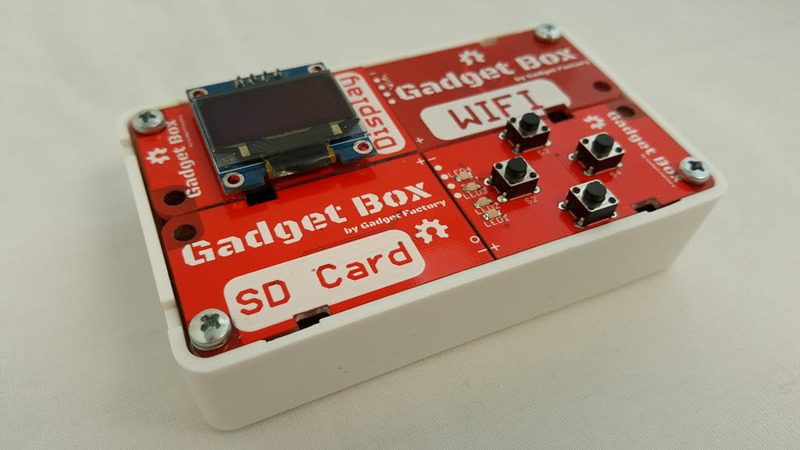 No more ugly shield stacking or jumper wires with the GadgetBox and the Sensor eCog Snap Pack. The Remote Control eCog Snap Pack makes it super simple to make a full blown IoT device in an attractive enclosure. The Remote Control eCog Snap Pack creates the top of the enclosure and protects all of the electronics from the world and most importantly, from the eye. No more ugly shield stacking or jumper wires with the GadgetBox and the Remote Control eCog Snap Pack.